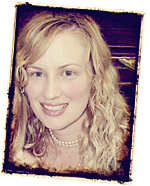 A blog by Joanne: My heart is a flutter! This weekend I am thinking Wall Art. I am so excited about our renovation and the ideas whirring through my mind can keep me awake at night. I can't wait to show those who have shared my torn out inspiration and listened to ramblings of colour combinations. I feel a home is a reflection of who you are and I never forget the adage "look to your wardrobe for inspiration when decorating". This was easy. I recently arranged my wardrobe in rainbow order. Not tops, dresses and skirts, but from red, pink and orange through to violet and black. 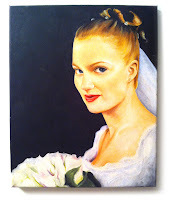 Working in advertising and design, you would be surprised to know - I am not a lover of paintings. Sorry. I hear your shock. 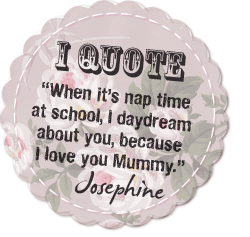 I recently confessed this to my friend Josie, gasp, she and another friend had both painted me pictures in the past! I love their artworks and had them hung in my bedroom and kitchen, maybe my affliction is with art from artists I don't understand? She is now on a mission to overturn my opinion. I mean, some of those oversized pieces with strategically splashed paint selling for thousands - baffling. I am, however, inspired by walls as art. Recently my boss wallpapered his bedroom wall in comic strips (his wife helped), it looks amazing. 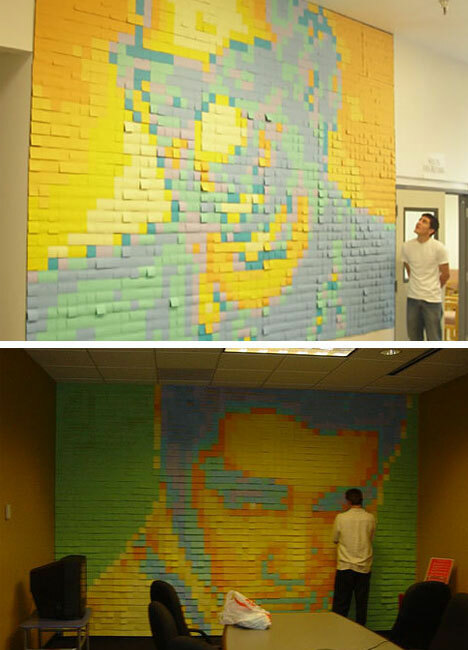 He is currently covering our work wall in Post-its! 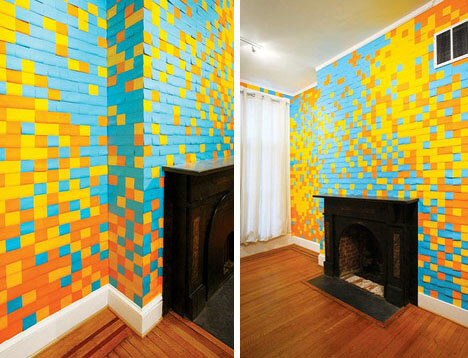 A pixelated wall of Post-its. The images below are from some equality inspired artist. The image of Elvis, is similar to our work wall to be. I love the idea of tea towels mounted on canvas and hung as inexpensive art. I recommend Third Drawer Down and To Dry For. Men's T's are coming out with some fantastic designs on them so, why not stretch over canvas too? Greeting cards with fantastic prints, either illustrated or screen printed also make cost effective wall candy. But I'm really loving old advertising prints - Bally, Persil. I have a gift voucher for Vintage Venus and still can't decide (a year on). 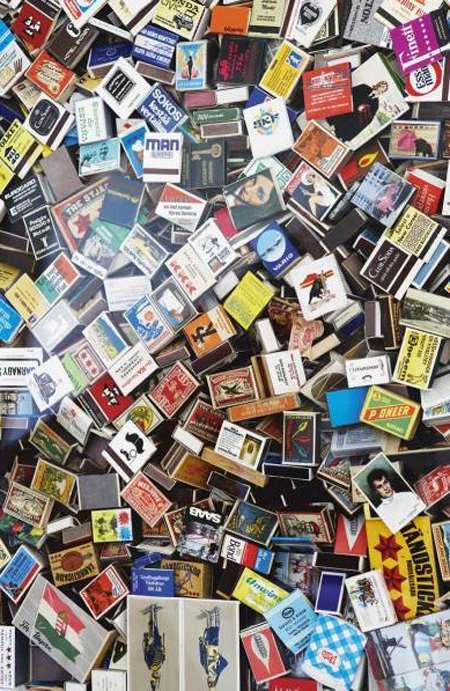 And strange items in frames - matchbox collections, bottle tops, heart lollies? 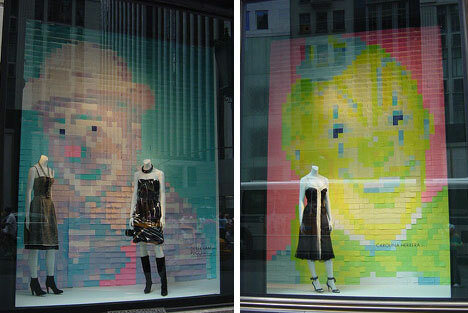 What a fabulous way to express yourself! This weekend I hope to get back to my own little art project. A sweet little collection of photos of my girls cut out in butterfly shapes, displayed in a heart - "My Heart is a Flutter."